This new edition of the 1662 Book of Common Prayer has been designed to be read by people with visual impairments. It has exceptionally large, clear print with generous line spacing. The BCP Large-Print Edition is a completely new setting, using a 20-point typeface. The capital letters are 4mm (3/16') high. It has been published in three volumes, to ensure that each of the books is a comfortable weight to hold. It is printed on paper toned for ease of reading and strong enough for the pages to be turned easily. This volume comprises the Collects, Epistles and Gospels of the 1662 Book of Common Prayer. Volume 1 comprises the Services and Volume 3 contains the Psalter. 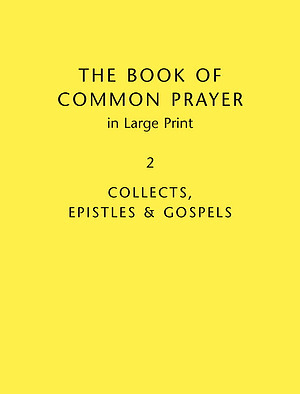 Book of Common Prayer Vol 2 Large Print by Baker Publishing Group was published by Cambridge University Press in November 2004 and is our 25884th best seller. 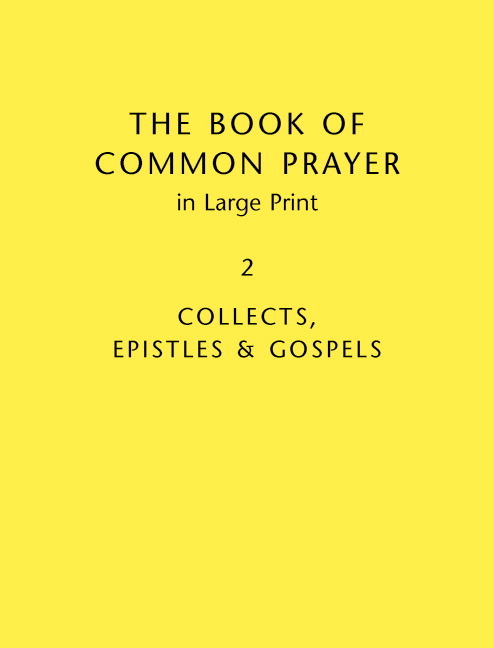 The ISBN for Book of Common Prayer Vol 2 Large Print is 9780521612470. Be the first to review Book of Common Prayer Vol 2 Large Print! Got a question? No problem! Just click here to ask us about Book of Common Prayer Vol 2 Large Print.